Drone operators are trained killers. But they're not on the field, nor in combat, they're in a control room thousands of miles away, looking at a screen and pressing buttons that facilitate strikes on targets. Predator drone operators traditionally refer to killings as "bug splats", because killing enemies on a small screen has the same visual impact of crushing an insect – it doesn't feel quite human. 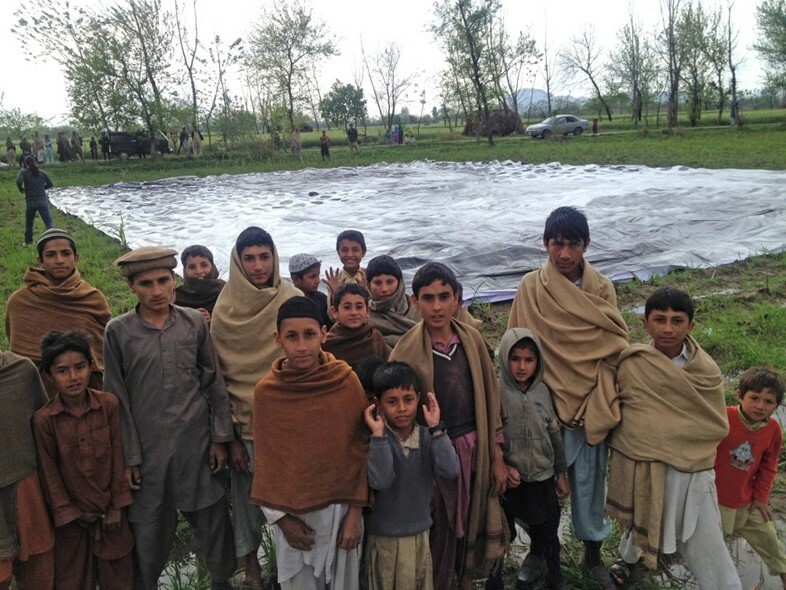 Hoping to combat that emotional detachment and raise awareness of civilian casualties, an art collective have placed a giant portrait of a child in one of the most heavily-targeted drone strike regions of the world. 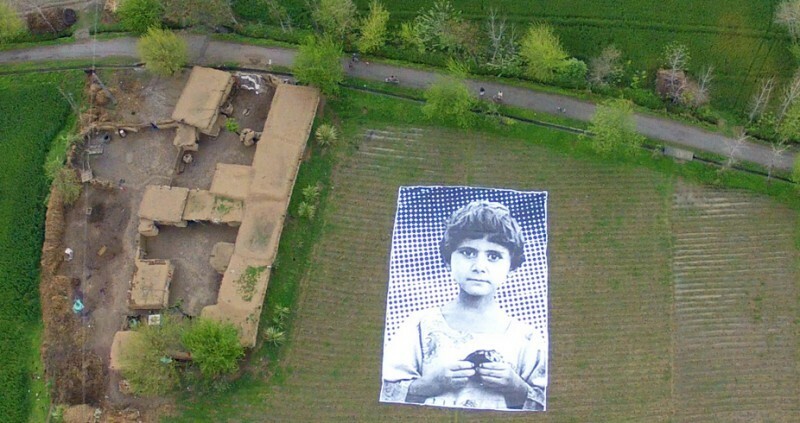 Using the technology that powers French artist JR's Inside Out project, the group have worked with local villagers to place a huge poster of a child orphan in the Pakistani region of Khyber Pukhtoonkhwa, an area that has been heavily bombed in the past by drone strikes. According to Foundation for Fundamental Rights, who launched the project, the child in the poster lost both her parents and her two siblings in a drone strike. Now, when drone operators survey the grainy landscape on their computer screens, they'll see the face of a child victim staring back at them. FFR hopes that the poster will be photographed by satellites that collect data for online mapping sites, rendering the artwork a permanent reminder of the consequences of drone strikes and opening a global discussion about the ethical implications of using drones. At the very least, #NotABugSplat might lead to some much-needed introspection among drone operators before they press the button.